Looking for Men's PG within your budget but with all the comforts of your home? You have come to the right place. 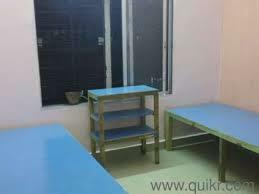 Shree Durga Boys PG provides single and multiple sharing rental rooms with free WiFi, AC, three times meals per day, individual almirahs, RO drinking water, geyser facility in bathroom, attached balcony in each room, 24 hour power backup, free washing machine laundry and many other facilities. 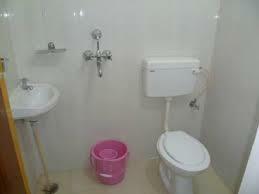 Fully furnished Boys PG is now located at Gurgaon with various facilities such as free WiFi, free cable TV in every room, attached bathroom in every room with geyser, meals for 3 times a day, food on demand, washing machine for laundry, attached balcony in each room, AC, unlimited water supply, 24 hour power backup, on-demand laptops, housecleaning service every day, RO drinking water, etc. The PG is close to a gym, a temple and an ATM. Shree Durga Boys PG in Gurgaon offers PGs for students and working men. The PGs are located in a prime location and have access to Metro, shopping malls, ATMs and a temple nearby. Facilities like free WiFi, food for 3 times a day, geyser in every bathroom, AC/Non AC, balcony in every room, RO drinking water, free two wheeler parking, daily housecleaning services and more are provided. 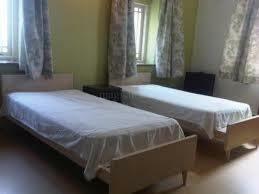 Looking for a single/double/triple sharing room in a Boys PG in Gurgaon at an affordable price? Shree Durga Boys PG provides the cleanest PGs with daily housecleaning services, spacious rooms with balcony, clean bathrooms with geysers, hygienic food for 3 times every day, TV in every room, free WiFi and free two wheeler parking. We provide the homeliest atmosphere never found in other PGs. Looking for a PG accommodation in Gurgaon? 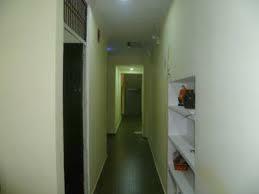 Shree Durga Boys PG provides luxurious facilities in its various branches making the occupants feel at home. 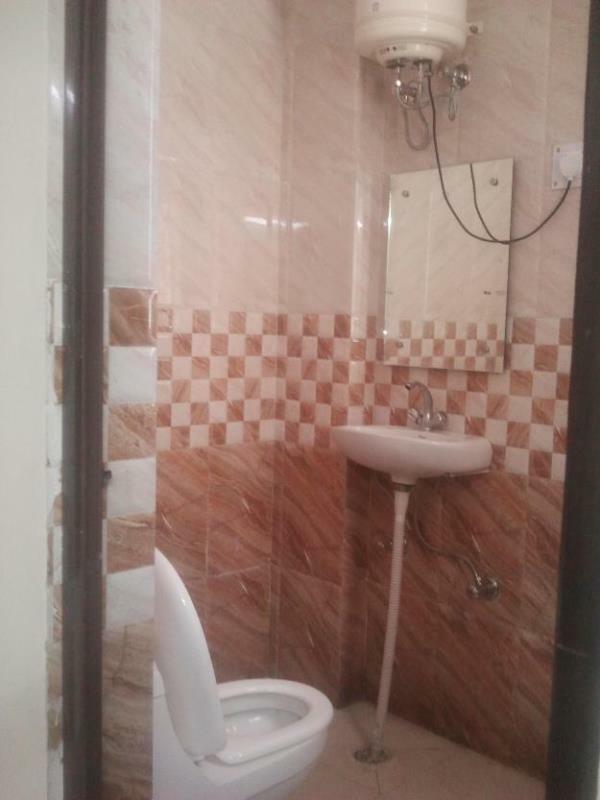 Free WiFi, free DVD on demand, free LCD TV, balcony in every room, geyser in every bathroom, 3 times meals per day, free washing machine for laundry, common refrigerator, and more are provided. To book a room with us, please contact us. 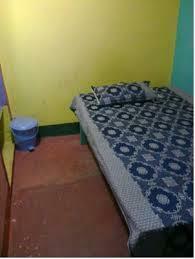 Shree Durga Boys PG provides Paying Guest Accommodation for men at affordable prices. 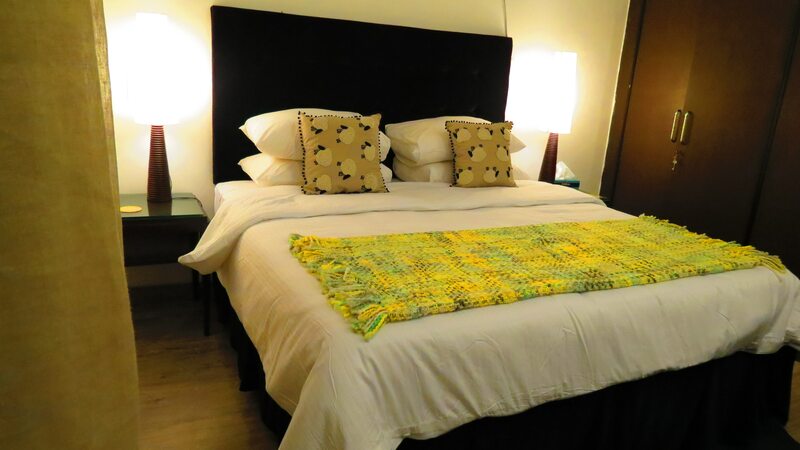 Fully furnished rooms with balcony in every room, LCD TV in every room, geyser in very bathroom, meals for 3 times a day, mink blanket to each individual, food on demand, an electric cooker for self-cooking are provided. 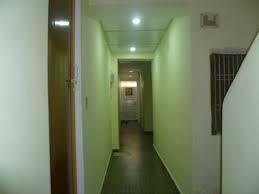 The PGs are located in Sector 33 and Sector 48 and are at walking distance to a gym, a temple and the metro. 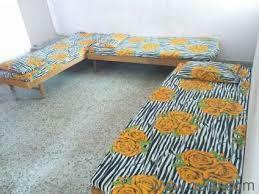 Shree Durga Boys PG provides single occupancy, double sharing and triple sharing AC and Non-AC rooms. Each room has a balcony attached for good ventilation. We provide free Laundry Washing Machine to wash clothes and an Induction Cooker for purposes like boiling milk or cooking Maggi. We also provide 24 Hour Power Backup, 24 Hour Security with CCTV Camera, Unlimited Water Supply, Water Bottles for each room and 24*7 WiFi with high-speed connectivity. All these facilities and more are available at various branches of Shree Durga Boys PG in Gurgaon. 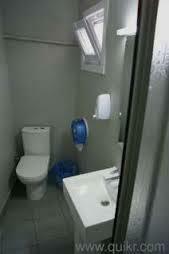 Looking for clean and hygienic rooms at low cost? 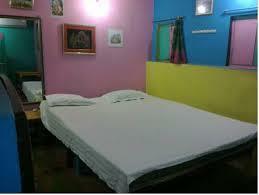 Shree Durga Boys PG provides AC and Non AC rooms with single, double and triple occupancy options. Free WiFi, RO drinking water, refrigerator, Geyser in the bathroom, balcony in every room, food for 3 times a day, and many other facilities are provided at the PG. We have different branches at Sector 33 and Sector 48. To book a room with us, please contact us. 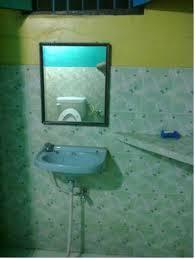 Best Boys PG Near Sector 33 Shubhash Chock Looking for clean and hygienic rooms at low cost? 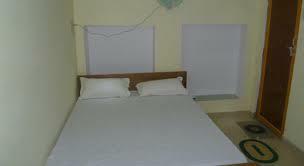 Shree Durga Boys PG provides AC and Non AC rooms with single, double and triple occupancy options. Free WiFi, RO drinking water, refrigerator, Geyser in the bathroom, balcony in every room, food for 3 times a day, and many other facilities are provided at the PG. We have different branches at Sector 33 and Sector 48. To book a room with us, please contact us.